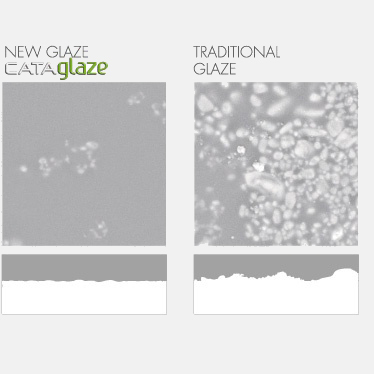 A total innovation in the world of ceramics: a special glaze that makes it unassailable and unalterable, blending at 1250° with the ceramics itself. 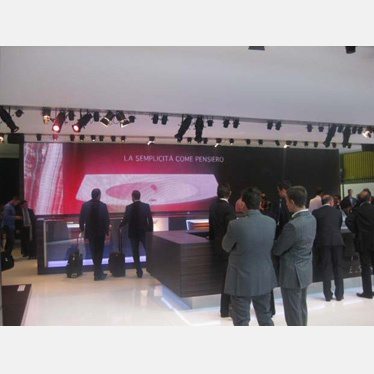 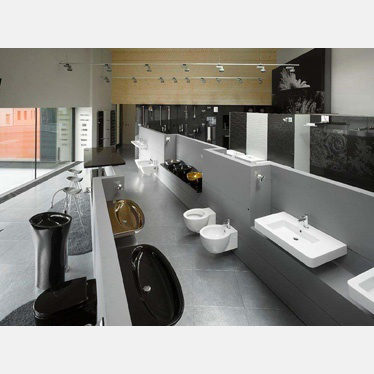 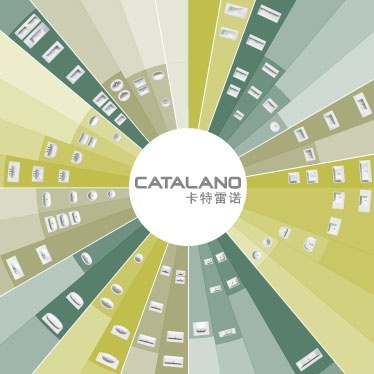 For the second year, Catalano takes part to Kitchen & Bath China 2014 show, an important Asian exhibition dedicated to bathroom and kitchen products. 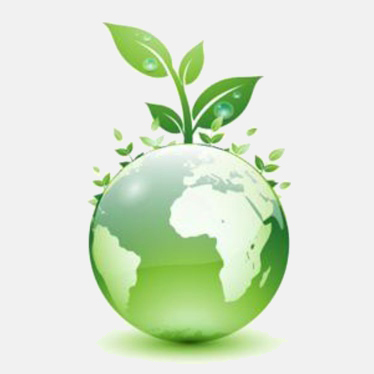 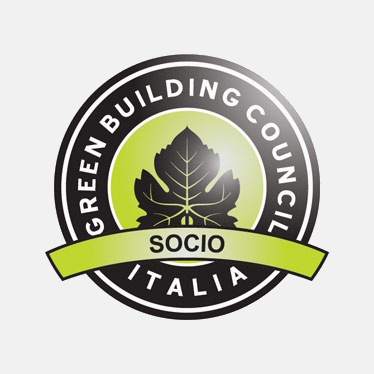 GBC Certification 14-12-2011 Catalano joined the Green Building Council of Italy, the Italian association that works to promote and accelerate the diffusion of sustainability culture, driving the market transformation. 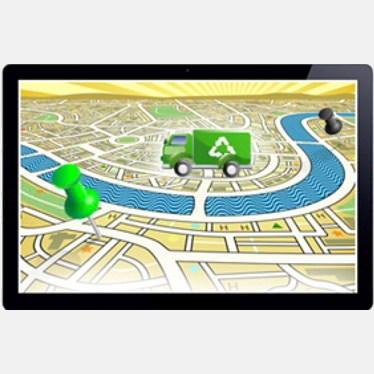 Catalano, who has always been committed in safeguarding and preserving the environment, adopted a new waste traceability control system. 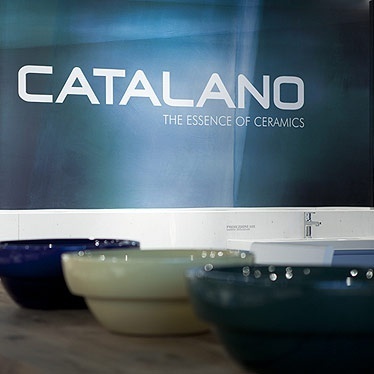 We are running towards the end of this hard year and we would like to share with you an outlook of some important results achieved by Catalano, in order to consider the incoming 2011 scenario we expect. 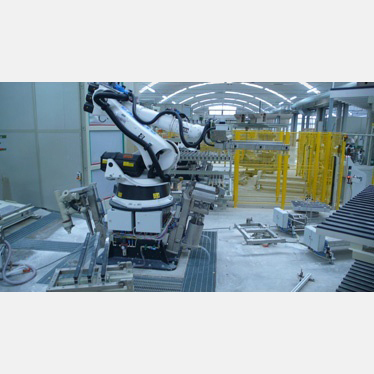 CATALANO lodges in its plant an unique technology in Europe for recycling and recovery of spent gypsum with zero environmental impact. 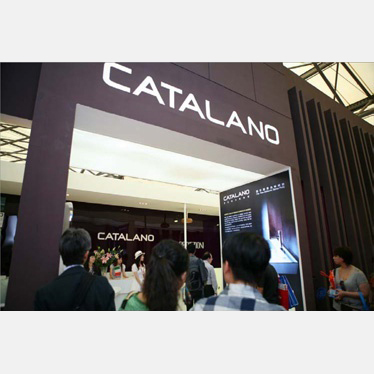 Thanks to our commercial Australian partner even in the opposite side of teh world, prestigious and ambitous project feature Catalano's produtcts. 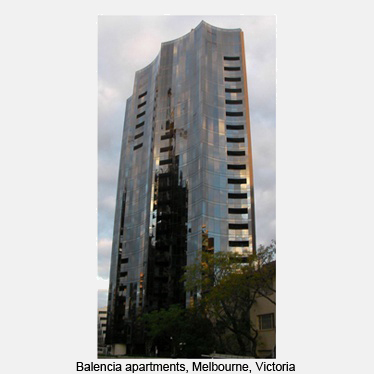 CATALANO always encourages the technological, typological and formal research. 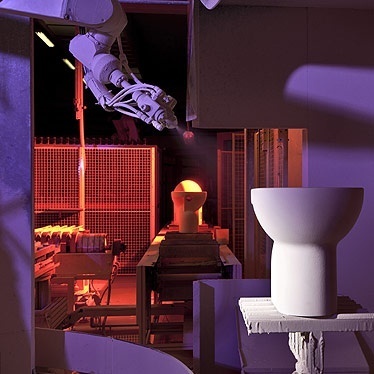 The development of industrial synergies, such as the one with SACMI, world leader in equipment manufacturing for the whiteware, aims to offer more and more products with excellent quality and balanced price. 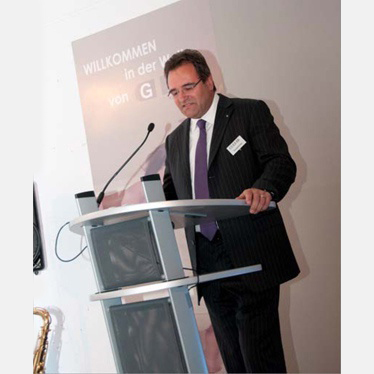 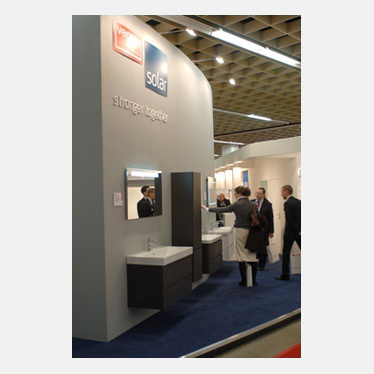 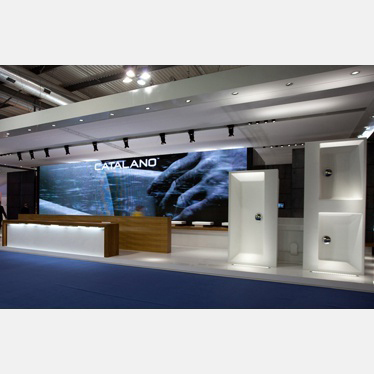 CATALANO is a well-known leader of 2011 international exhibitions: in February the company took part in two important events: Cevisama in Valencia and Stockholm Furniture Fair in Stockholm. 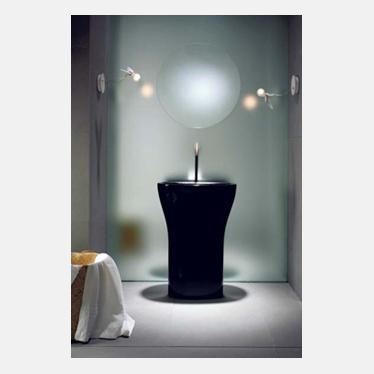 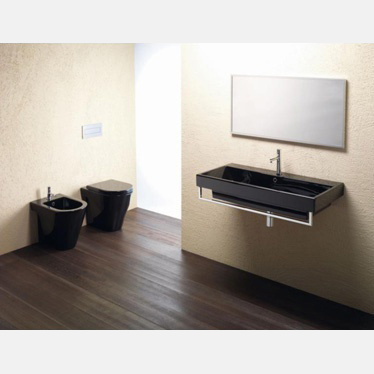 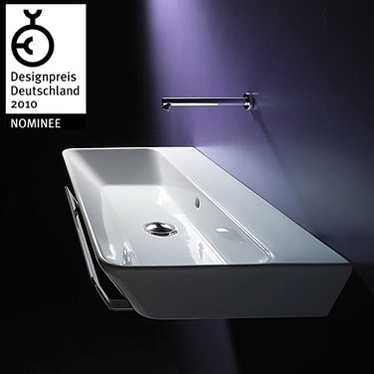 Once more, Catalano entered the final selection of Design Preis 2010 with PROIEZIONI Program.